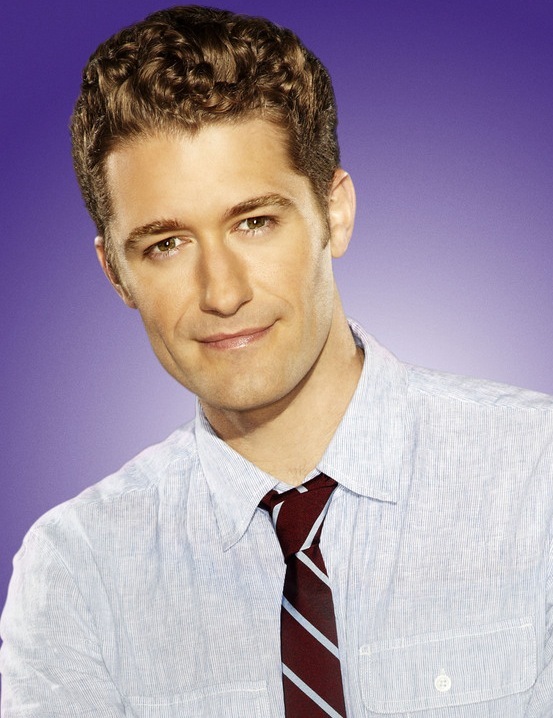 Glee Star Matthew Morrison announced he’s partnering with the Human Rights Campaign (HRC) in support of LGBT equality. Matthew is using his platform to publicly support LGBT equality & has released a video for HRC’s “Americans for Marriage Equality". Partial proceeds from his new studio album “Where It All Began” will benefit HRC. 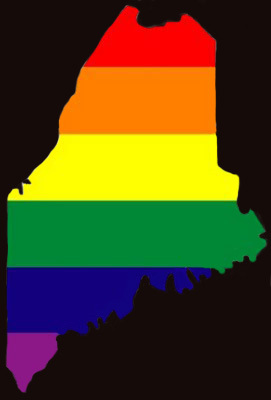 Morrison stated, “I’m thrilled to join HRC in their vital work to bring full equality to all Americans. At this decisive moment, when there is so much work still ahead, I’m standing with HRC & LGBT people across the country until this fight is won.” Morrison turned to legendary producer Phil Ramone along with Grammy Award-winning producer Gregg Field to create the 12 songs featured on the album. The record marks the first release from 222 Records the newly formed label from Adam Levine. 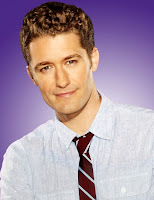 222 Records in partnership with Matthew Morrison will donate a portion of the proceeds to the Human Rights Campaign. Adam Levine added, “It was so great working with Matthew on “Where It All Began”. He is an amazing artist & we are longtime friends. 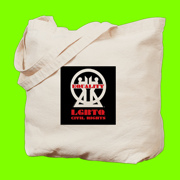 We’re both huge supporters of the LGBT community & I’m glad that partial proceeds from the pre-sale of this album will go toward such a great cause.” Chad Griffin HRC President concluded, “Not only is Matthew a brilliant musical talent, but perhaps more importantly he is a fantastic human being. His support for equality at this critical time in our nation’s history is something that is important to all fair minded Americans.” The album which will be released on June 4th features an assortment of classic standards, many of which were first made famous in Broadway musicals.